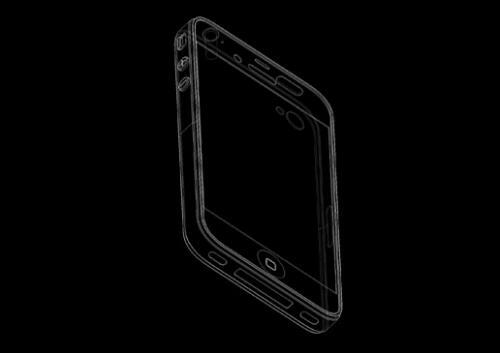 iPhone 5 Design Images with Larger Edge-to-Edge Screen? 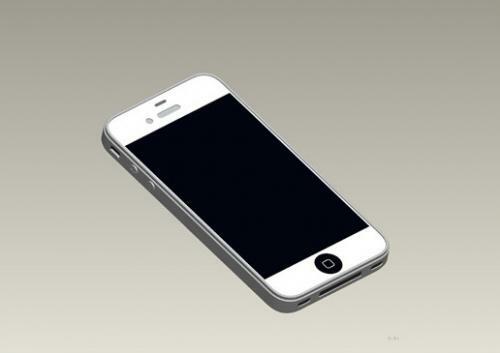 iDealsChina claims to have engineering diagrams of the new iPhone 5. The images look pretty much like an iPhone 4 with the exception of a larger screen which seems to take up a larger portion of the front face. The designs are consistent with the photo of the bezel that was posted previously by the site, though there have been some questions of that image's authenticity. Chinese accessory manufacturers clearly get access to early design documents as has been evidenced multiple times. The early iPad 2 cases were indeed accurate representations of the iPad 2. iDealsChina was also the source of a design rendering of the 4th Generation iPod Nano which turned out to be an accurate depiction of the then-unreleased iPod Nano. If this is indeed an accurate design document, we would expect to see accessory companies to start creating actual cases. We should warn that even if this is a real "design document", we've also seen cases for products that have never been released. The most notable is the iPhone Nano which saw several case designs from different manufacturers.